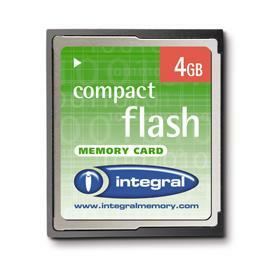 Here at Memory Express, we've got over fifteen years' experience in bringing you top quality memory upgrades at great prices. The below parts are guaranteed compatible with Integral code INCF1GV2. If you're not sure if this is the right memory for your machine, please use our Configurator to identify it. If you have any questions, please don't hesitate to contact us.